Would Archive Trap work in this instance? Does "searching" a hand count as a look or reveal? 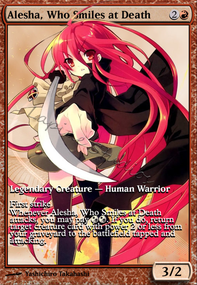 Will Extirpate get "countered" if they remove the card I named from their graveyard? 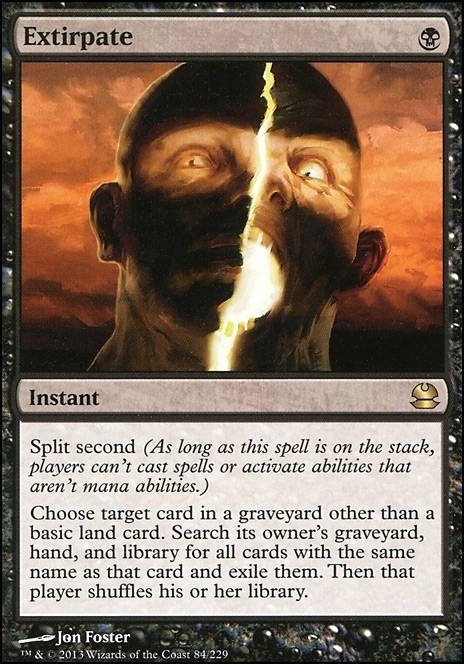 Been testing around with a few other options, at first I was trying to be more reactive and slow and play more instants, but now I'm looking at balancing a few more toolbox cards in like Doomfall , Thought Erasure , and Thoughtseize . 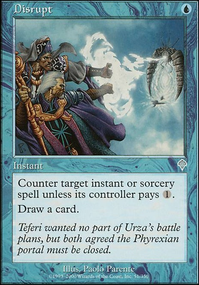 I'm also thinking of picking up some Extirpate to bolster the targeted exiling, which will go well with Thought Erasure and Thoughtseize. Additionally I'm trying to figure out a sideboard for this. Not sure yet how that'll go so any advice is helpful! Icbrgr Thank you for the suggestions. I was trying 2x Extirpate recently, replacing 2x Ratchet Bomb in the sideboard. I almost everytime boarded it in. 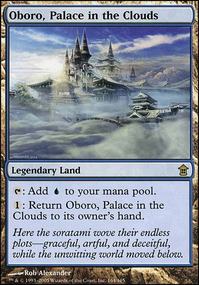 Good as this fits it could be played mainboard maybe? Getting rid of some key cards really felt powerful and I will probably get them in paper soon. Torpor Orb seams pretty good especially against humans and maybe other tribals. I was not playing a lot against it but i will have it in mind should the EBT rise up from anywhere. It's also quite affordable. Molten Rain will be tested soon. Surgical Extraction is unfortunately not within budget. Thanks for the insight guys, I really do appreciate it. That said, i'm not sure how much more wincons I'm looking to add. Between the Colonnades, Snaps, and Walkers I feel like I have a good amount. I'd probably add Creeping Tar Pit before any of the other suggestions. 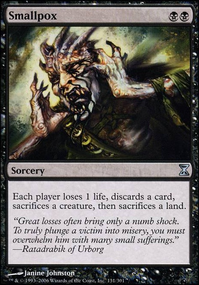 If I main deck Surgical Extraction , should I be running Extirpate in the main as well? 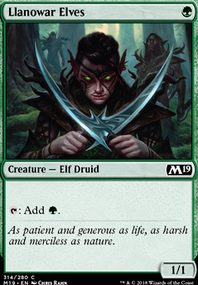 I like Countersquall , and I'll work on fitting a second Spell Snare , but I had thought modern doesn't run three drop counterspells. Is it the life gain that makes Absorb worthwhile?